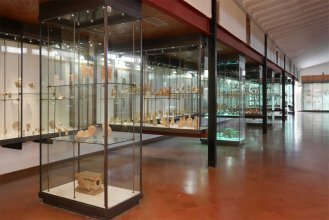 Visit the Pietro Griffo Archaeological Museum in Agrigento with your priority entrance! 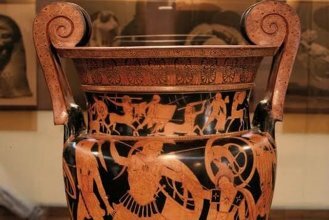 With your priority entrance ticket you can visit this important museum in Agrigento and discover the history of the city that goes from the Prehistory to the Greek-Roman period. 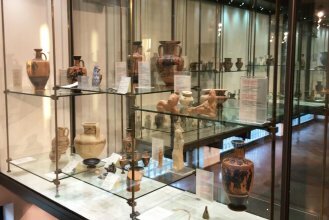 The exhibited collections come from archaeological excavations made at the beginning of the 20th century, from private collections and from the archaeological museums of Siracusa and Palermo. 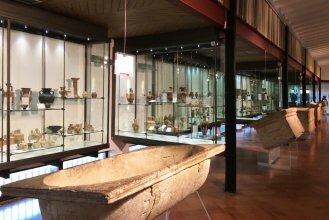 The museum is open from Monday to Saturday from 9:30 am to 7:30 pm, on Sundays and holidays from 9:00 am to 1:30 pm. 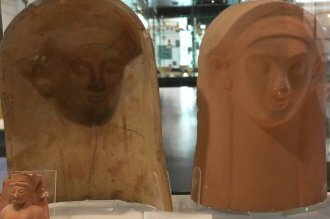 The ticket office closes 30 minutes before the closing time of the museum. 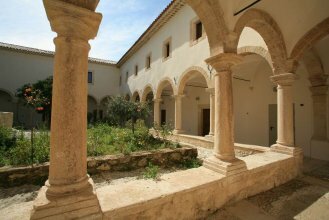 PLEASE NOTE: the price paid includes a booking fee of 4.00 euros. 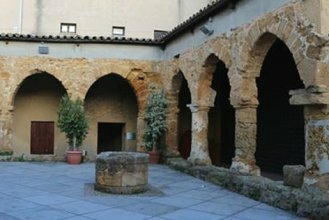 The day of the visit you will have to show the voucher at the entrance of the museum. In case the voucher is not used, no refund will be possible. 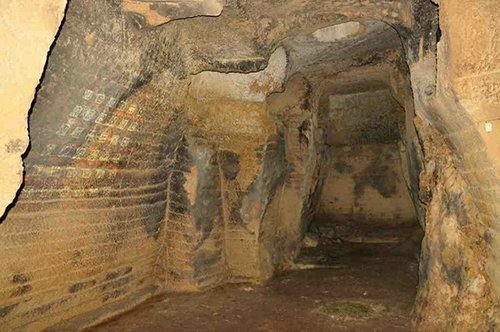 Discover the Byzantine Catacombs and the ancient Greek city cisterns! 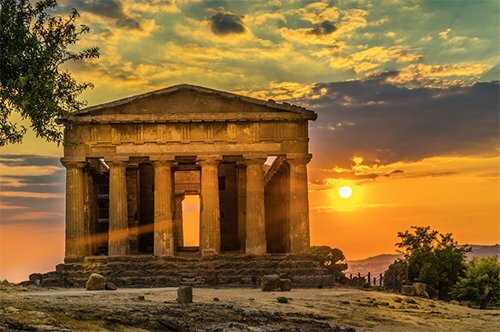 An evocative guided tour of the Valley of the Temples at sunset with wine tasting! 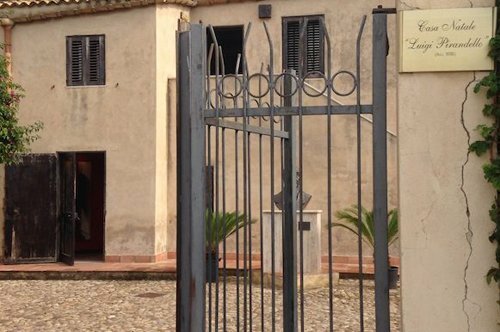 Visit the house of Luigi Pirandello with your priority entrance! 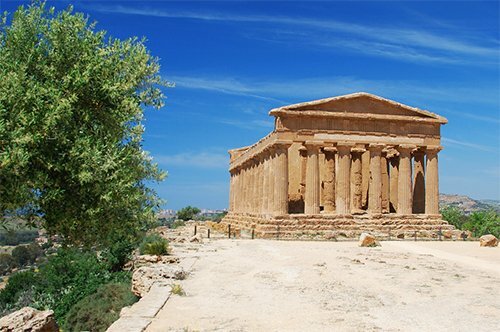 Skip the lines thanks to your reservation and admire the beautiful Valley of the Temples! 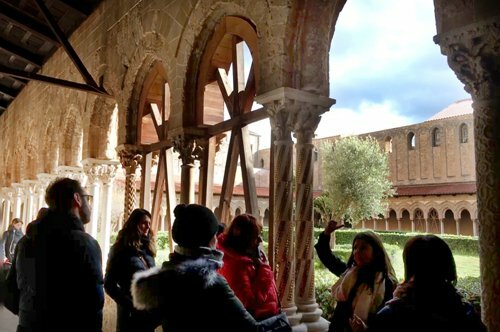 Visit the Basilica of Monreale complex with a priority ticket! 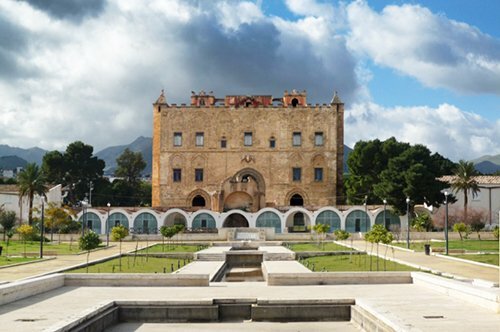 Visit the wonderful Zisa Castle in Palermo!